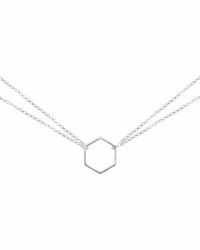 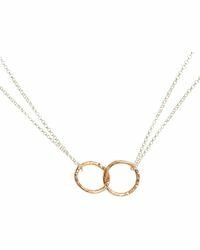 If you like an understated feel where your jewellery is concerned, add a necklace from Matthew Calvin to your look. 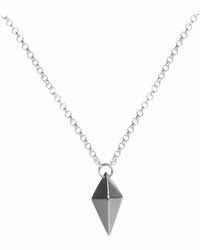 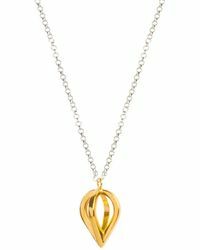 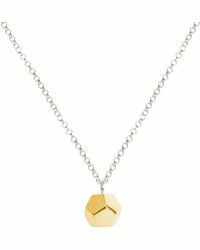 Choose from this distinct edit of pendant necklaces that have been handmade in London to work into your everyday look with ease. 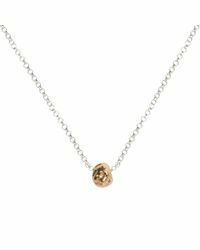 Choose from geometric charms to meteorite pendants in silver and gold, and stack with your current collection for added impact.